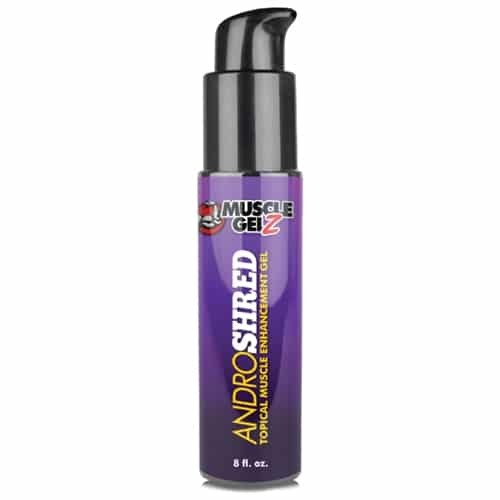 SKU:ANDROS Category: Prohormones Tag: Midwest Logistics Brand: Muscle Gelz. Your bulking season is coming to an end. And now the time has come when you need to chisel away at all that raw mass to reveal the shredded physique underneath. But this isn’t about getting a “beach body” or building a body that just looks good without a shirt on. It’s about getting to that point when you are fiercely muscular and insanely ripped at the same time. And you want to do it with a minimal loss of muscle weight – only shedding the fat that’s covering up your powerhouse foundation of pure muscle. Introducing AndroShred – the optimal way to banish all those excess layers and make those veins pop, setting you on the path to getting shredded like a leaf. Powered by the 7-keto-DHEA compound and reinforced with Green Tea Extract, this skin-applied formula will set your metabolism on fire, incinerating fat and sending your BF percentage way down into the single digits. What makes AndroShred special is that it turns your metabolism into a fiery furnace that torches your fat deposits like clockwork even when you are resting. It’s the ultimate weapon in the cutting arsenal of any bodybuilder serious about his muscle definition. Green Tea Extract is a natural compound whose fat-burning abilities are well-grounded in science. One of the most significant studies is the one by the American Journal of Clinical Nutrition, which found that green tea boosted fat oxidation by as much as 16% over a 24 hour period. And when you want to burn off as much fat as possible to get an edge, those numbers are not to be underestimated. Green tea does this by preventing norepinephrine breakdown in the body. And norepinephrine is the hormone that the body uses to signal the breakdown of fat cells for energy. 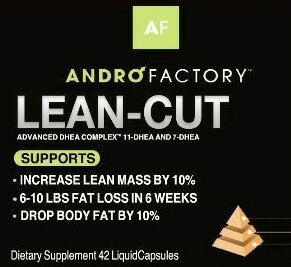 Recommended Use: Apply 4-6 pumps of Andro Shred (TWO Month Supply Using 10 Pumps daily!) to the arms, shoulders or abdominal area once or twice daily. 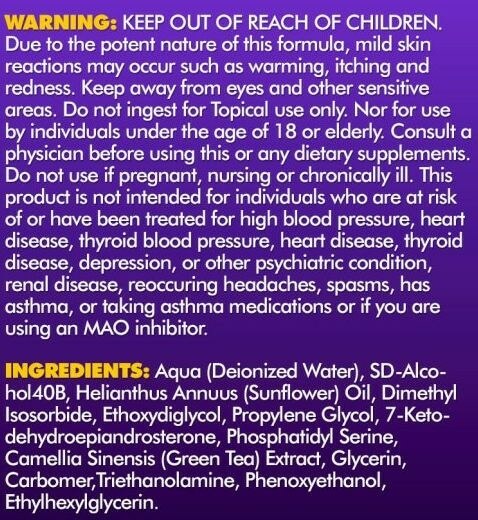 Other application areas may be used such as the forearms, back, and inner thighs. Ensure the areas are clean and free of excessive hair.